This is big news for NASCAR fans! 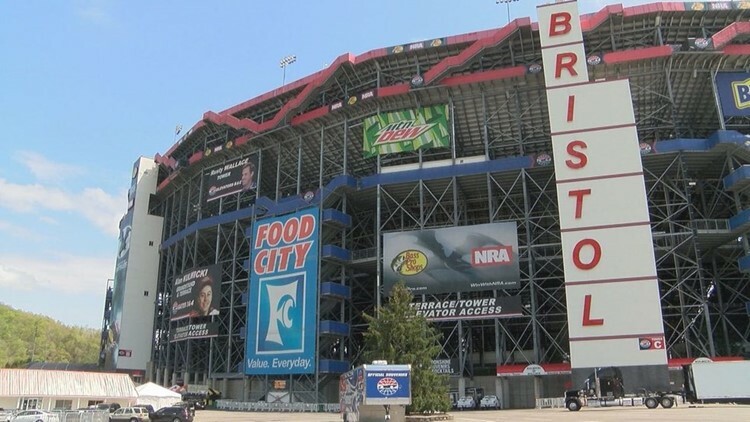 Speedway Motorsports (SMI), which owns Bristol Motor Speedway, announced a new Weather Guarantee that mean race fans won't lose out if rain delays a race to another day and they can't attend. NASCAR always tries to get a race in on the day it is scheduled, but sometimes its impossible, and the race may be postponed until the next day. But not all fans can stay to attend the delayed race. Now, if that happens, you can exchange that ticket for another race at an SMI Speedway, which includes Atlanta Motor Speedway, Bristol Motor Speedway, Charlotte Motor Speedway, Kentucky Speedway, Las Vegas Motor Speedway, New Hampshire Motor Speedway, Sonoma Raceway and Texas Motor Speedway. You have to notify the ticket office of the race you missed within 60 days and they will help you organize the exchange. It's good for another race within a year, or next year's race at the original speedway. There are some limitations, which you can find here, like the ticket must have been bought through SMI.